Hats off to teachers…it’s time for Mid – Week Focus! Mid – Week Focus is all about quick and easy ways to approach teaching to keep kids on task in any instructional setting. 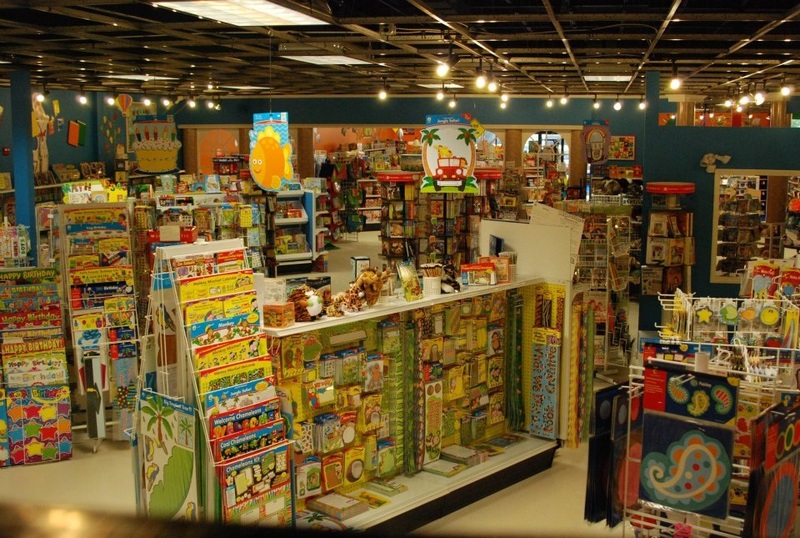 Diane Weisbredt owns and operates THE “teach me” STORE for kids, teachers & parents. 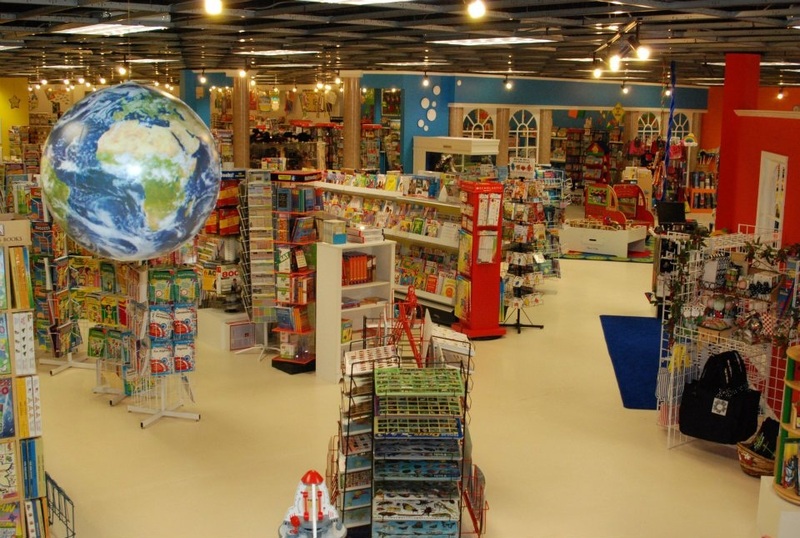 THE “teach me” STORE offers resources in-store and online to serve a global market. A driving force for the adoption of Common Core, as Diane sees it, is the transience that’s been caused by a sluggish recovery from a major economic downturn. Many kids stay on the move today, including children in military families. Before Common Core, relocated children were often out of sync in their new schools. As Common Core Standards gain a foothold that won’t be the case. Parents often come into THE “teach me” STORE looking for ways to help their children catch up. Diane and her staff have the know-how to assist customers in choosing educational materials that not only teach, but also boost a child’s self-esteem. 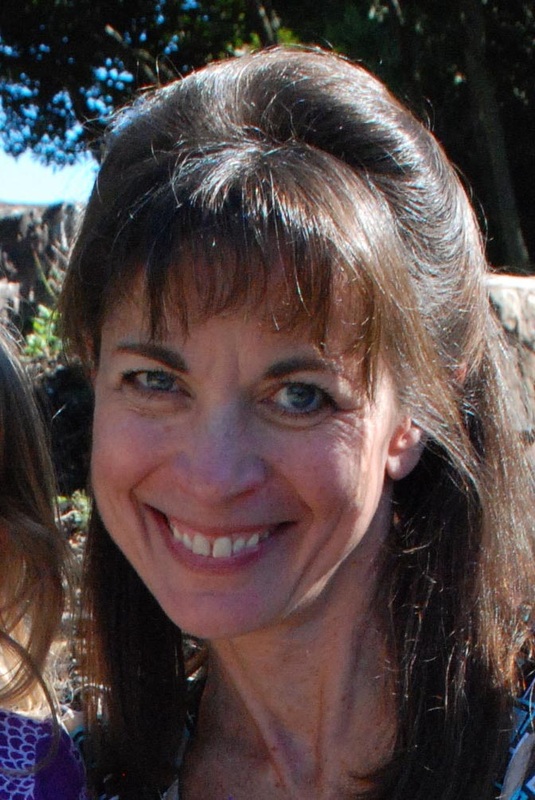 Diane employs teachers of grades K – 6, plus family members. Now there are two grandchildren behind the counter! Diane laughs at a description of her 3-year-old granddaughter serving as a “sales assistant.” She models the effectiveness of the store’s teaching resources. You could say that Diane’s grandchildren are carrying on the family’s tradition. Diane started THE “teach me” STORE because when she had her own young children she couldn’t find the resources she wanted for them. Diane knows first-hand that a parent is a child’s first teacher. She advises worried moms and dads to not think badly about themselves if their children are struggling. “You just need the right tools to help children succeed,” she says. THE “teach me” STORE offers resources for early learners all the way up through high school students. You can visit online at www.teachmestore.com Reading the store’s comprehensive catalog is an education in itself. The catalog has 368 pages plus an index detailing products for everything from Active Play, Creative Play, Construction Play, Puzzle Play, Flannelboard Fun, Special Needs, Readiness Skills, Music, Children’s Books, Literacy and Language Arts to Multilingual/ELL (English Language Learning) and ESL (English as a Second Language) Education. Colorful displays at THE “teach me” STORE offer a comprehensive collection of educational materials for early learners up. as you see in my blog pic here. The “teach me” catalog includes sections, too, of resources for Social Studies, Science, Mathematics, Games, Classroom Technology, Middle & High School, Critical Thinking, Independent Study/Test Prep, Teacher Resources, Teacher/Classroom Tools and Bulletin Boards Plus. No question, teachers have to be masters of many subject areas! No wonder we need effective educational materials to aid us in catching and keeping kids’ attention, helping them be successful in school. In (US) schools that use the new Common Core and in schools worldwide that embrace integrating subject areas to teach core skills, teachers can find a goldmine of integrated educational resources at “teach me” that are grouped by subject. “For example,” explains Diane, “we have a whole math area with beginner books to middle school resources, including story books about math concepts, counting manipulatives and more, all in addition to resources that feature standard math problems. The goal is to meet the different needs of children with different learning styles; that’s why teachers and parents need to be able to access a range of educational materials that are fun and functional. Having access to educational materials is one of the keys to any teacher’s success. Pair that with a good partnership between a dedicated teacher and supportive parents of students that stay on task, and you’re on the success track in education. ‹ Become the Classroom of the Traveling Story! Situation: Students are acting sluggish in class. Solution: Show "The BIG E," for ENERGY, an enlarged letter E (or other first letter for the word energy in your alphabet), available in craft stores. Remind the class that energy is a must-have item to get good work done. Tell the class to show you "The BIG E!" Related Posts: Show Off "The Big E"